Join Us For Our 2019 Musical Event! ​Participation in our MainStage original production of "Finding My Spotlight"! And all performers will SING, DANCE and ACT in this heart warming coming-of-age musical event! The fee for participation is $550 and includes three days of training, one day of tech/dress rehearsal and performance in an Off- Broadway theater in Midtown Manhattan! 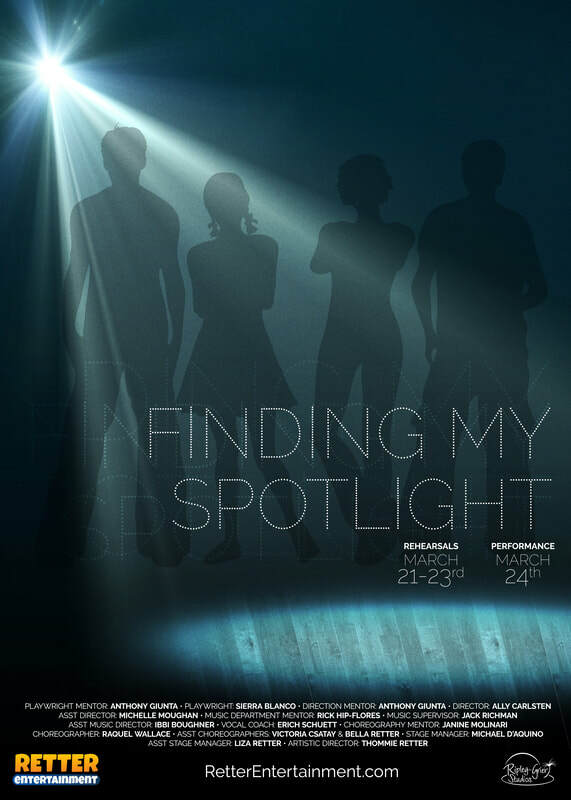 Expect a featured speaking role in our original musical "Finding My Spotlight"
and continue March 22 & 23. ​Each audition video should be a minimum of 30 seconds in length.